If your construction equipment isn’t operating properly, you can’t complete your projects or fulfill your obligations successfully or safely. 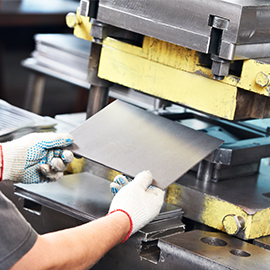 Rely on our bonded and insured team at D & M Welding Co to repair and restore the dependability of your equipment. Getting your equipment back in a safe and reliable condition as fast as possible is essential for avoiding frustrating and costly downtime. After-hour services are available for the convenience of you and your business. D & M Welding are helping those in construction get the job done! When it comes to the construction industry time is of the essence, and having equipment down is costly — this is where we can help! At D & M Welding, we are your single-source option to maintaining all of your construction equipment so they function optimally. 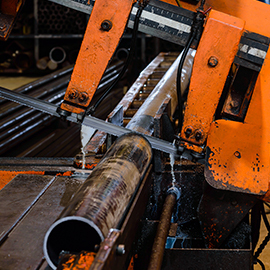 You can rely on our expertise and welding resources to keep your projects up and running efficiently. Service mobility — we can come to you! Our wheelhouse is great for your equipment on wheels! Trailer repair – When trailers are compromised this affects everything from their gas mileage and load, not-to-mention imposing a great safety risk to your drivers. 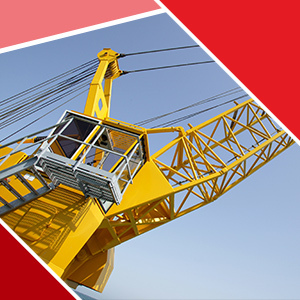 Equipment repair – From heavy-duty construction equipment to other machines, we are ready and able to diagnose the issues and fix it on-site. 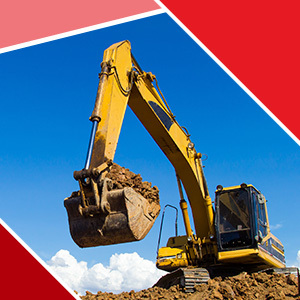 Your construction equipment gets fixed promptly. We’re welding professionals who are committed to fixing your equipment skillfully and correctly the very first time. Don’t trust your construction equipment to an unknown company —- especially when your bottom line is on the line — invest in the best with D & M Welding! Our commitment to quality is unparalleled and our experience spans three generations of welders! With each generation, more skill and technique is acquired and passed on, making us the most knowledgeable in the welding industry. In addition to being family-owned and operated, we protect our clients by being a bonded and insured company. Partner with us today and experience an individualized service plan that meets your needs at a rapid turnaround time! Connect with us today!